EduTab Entrance Lab is a pioneering development in the entrance exam coaching field. This training solution, designed for schools and institutions utilizes the full potential of tablets and mobile devices. 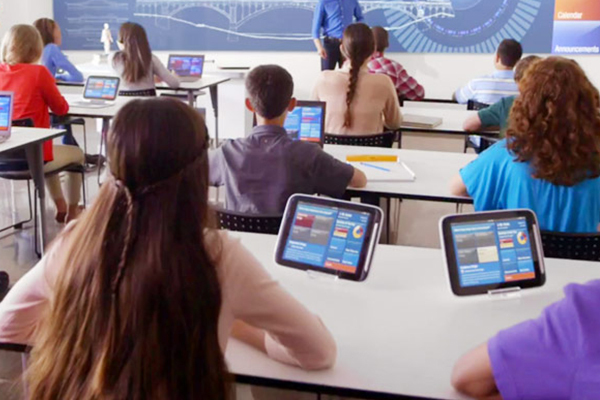 EduTab comprises of standalone solution that runs in a tablet like an operating system connecting students and teacher via wireless network inside an interactive learning system. It is distinctively designed for entrance exam coaching with over 10,000 + JEE advanced, and IIT level questions. 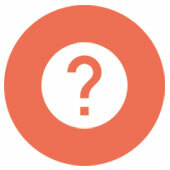 Medical entrance questions will be added in the near future. 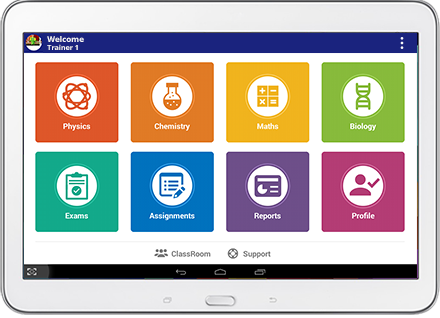 EduTab Entrance Lab is designed to work on Android tablets; versions 4.0 and above. Our mobile version will be available at the earliest. EduTab Entrance Lab can be run on any number of tablets and a local server in a lab environment with a Wi-Fi connectivity. 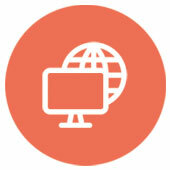 Local server allows data to be stored and retrieved as and when required. The teacher and students get connected in a Wi-Fi environment. Auto-connection is enabled between teachers and students as soon as they login. Solution itself offers you with 10,000+ JEE advanced, medical exam questions and IIT level questions with their solutions. In addition to this teachers can create and add their own questions as well as built new exams at their wish for personalised evaluation. Teachers can also create learning content by inserting videos, animations, text files or any digital content that will pave way for revolutionary learning experience. The solution supports Epub, PDF, PPT type chapters. Exams, assignments, can be conducted and evaluated within no time. Attendance reports, exam results; in fact the entire evaluation mechanism at the tap of a button. Entrance Lab will be an added advantage to educational institutions. In addition to the daily educational routine, institutions can provide entrance coaching to their students. You only need to have tablets and system with which you can easily set up entrance lab in your institutions. Even ten tablets will be enough to set up the solution. Batch wise or session wise classes help you to accomodate maximum number of students. Self learning approach allows learning without any external trainer. This makes EduTab Entrance lab productive and cost effective solution. Gives you individual access to each subject - Physics, Chemistry, Mathematics and Biology. Lessons, Exams, Assignments can be accessed for each subjects. Chapter wise or section wise exams are also available. In this section you have two types of exam; Real Exams and Practice exams. The solution also provides a web interface. The teachers and institute admin will have a login to the web interface. Admin can add new users. Teachers can create exams, add new questions to question bank. Teachers and Institution can keep track of the entire Training activities and student progression. This section contains two types of exams; Real Exams and Mock Exams. Students can attend Real Exams subject wise. Mock exams will contain generalised exam questions. Students can also access previous years exam questions. The solution also allows teachers to create their own exams for personalised evaluation. Entire student evaluation made more easier. Diagrammatic representation for student performance available. 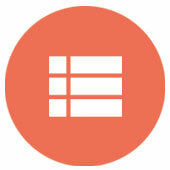 Reports section provides you with Exam results, assignment reviews, attendance reports, accessed chapters. Teacher review and rating can be reported instantly. Teachers can assign assignments for students either individually or group wise. 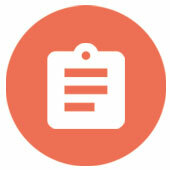 Students can access these according to subjects and submit it for evaluation. Teacher review can be done instantly. Highly affordable and easy implementation. The solution can be set up even with 10 tablets. Attempt tests anytime, anywhere with or without teachers. Know your strength areas and weakest topics. Adaptive practice with time management. Always know where you need to invest time to improve. Ask your doubts any time. Track conceptual weaknesses by chapter after every practice or test session. Revise better keeping in mind your strengths, weaknesses & what's important. 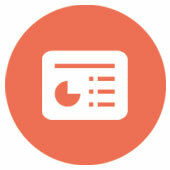 View test reports and detailed analysis. Receive notifications, and Share feedback instantly. Chapter notes for quick revision.